Stone chips are a common feature in car paintwork, usually on the bonnet. They create small, deep and very localised damage in the paint. They are the result of gravel and road debris flicked from the tyres of vehicles in front of you. Due to this, they are more common to be a result of motorway driving. Unfortunately, at high speeds the little stones can leave a ding in your paintwork. Stone chips are more common in winter as salt-spreaders throw grit over the roads. The damage can be made worse by winter weather, as water and ice get into the chip and affect the metal underneath. Stone chips are difficult to avoid, but they can be fixed. It is important to repair the damage as soon as possible, so it doesn’t worsen in the rain,. 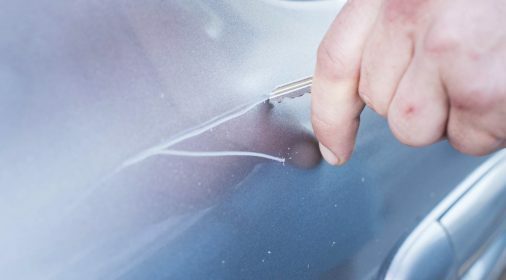 See our latest blog for our top tips on removing scratches from your car. Upon finding a stone chip, many people decide to touch up the paint themselves. This can work for small areas of damage, but there are times when your car should go to a professional. Rust is a problem for chip repairs as the paint cannot adhere to rusty metal. If you don’t clear up the rust first, it will continue to spread through the metal. This can result in a costly repair or panel replacement in the future. For more information, read: Can ChipsAway repair rust in a car? There is no way to avoid ever getting a stone chip in your paintwork. But, you can use a paint protection film to minimise the risk. A clear vinyl wrapping may be something you want to consider, to provide another level of protection. It’s a good choice if you have custom paintwork you want to protect. 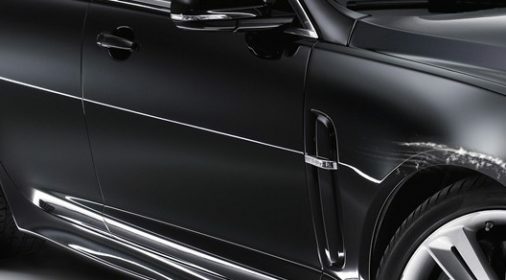 For more information, read our post on how and why to use vinyl wrapping. The cost of repair kits to fix stone chips depends on the type of kit you use. Prices start from around £10 and go up to £50. Don’t be tempted to go straight for the cheapest kit, they come in a very limited range of paint colours, that might leave a noticeable repair. 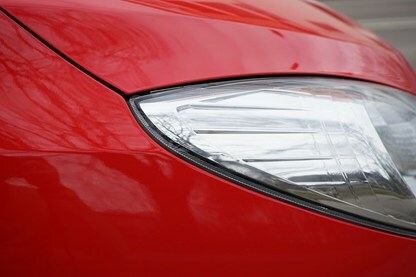 Some companies might offer paint to match your car’s specific colour code. A full panel respray is much more expensive, running to a few hundred pounds. But, many specialists will offer you a SMART repair (Small to Medium Area Repair Technology). This is a modern type of repair, which involves repainting the damaged area. This allows the repair to be kept localised to the damaged area, saving time and money. Professionals will use colour-matching technology to mix the paint, to match your car. Thinking of getting your stone chip repaired? 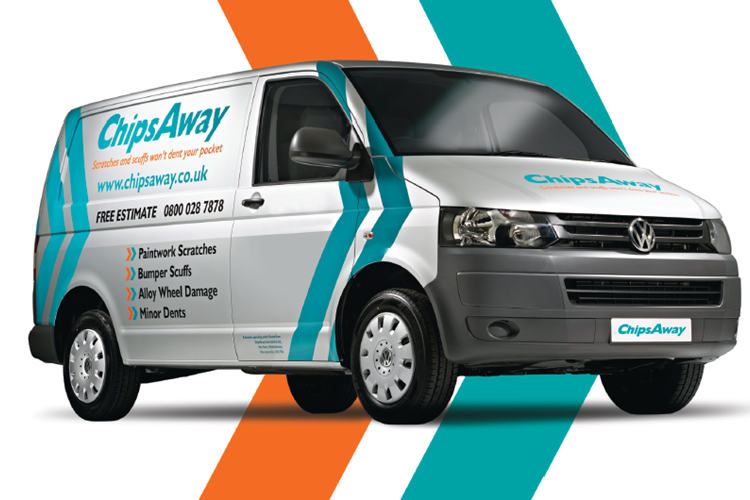 Our ChipsAway specialists are experts in car scratch removal. They offer a mobile car body repair service and can come to you at home or at work. Complete our online form, or call us on 0800 145 8118 for your free estimate.